Let’s be honest here. Sometimes, it can be difficult to plan a trip that everyone in the family will enjoy. That’s why the chamber of commerce developed a family fun itinerary including attractions that the whole family will enjoy!  Waterparks, kid friendly adventure parks, candy counters, trains, caves, and moose tours to name a few of NH’s finest. We want to help you make the most of your time in the Western White Mountains. Here are some family fun trips and White Mountains attractions! Oh a hot summer day visit Whale’s Tale Waterpark. Enjoy the wave pool, tranquil river, 11 waterslides and kids zone. The new attraction, AKUA Beach, is a surf simulator that is included with general admission. They also offer private sessions where you can rent out the entire simulator for a party and get an instructor to show the party how to surf. There are rides for all ages such as the kid friendly wave pool up to the more adrenaline pumping Poseidon’s Voyage, which is a complete vertical drop. Spend the whole day here or do a half day at a discounted rate. Loon Mountain Resort is New England’s most-accessible mountain resort destination, offering plenty of exciting summer & fall activities, including scenic gondola skyrides, summit glacial caves, Aerial Forest Adventure Park, Ziplines, rock wall climbing, and more. In the winter, Loon offers the most accessible big mountain skiing in the East: 2,100 feet of vertical, a variety of terrain across three peaks, a full progression of award-winning terrain parks, and New Hampshire’s only Superpipe. Chutters, located in Littleton, NH, is in the Guiness Book of World Records for the longest candy counter in the world at over 111 feet! They also have delicious fudge, chocolates, truffles, and candies for any candy enthusiast. 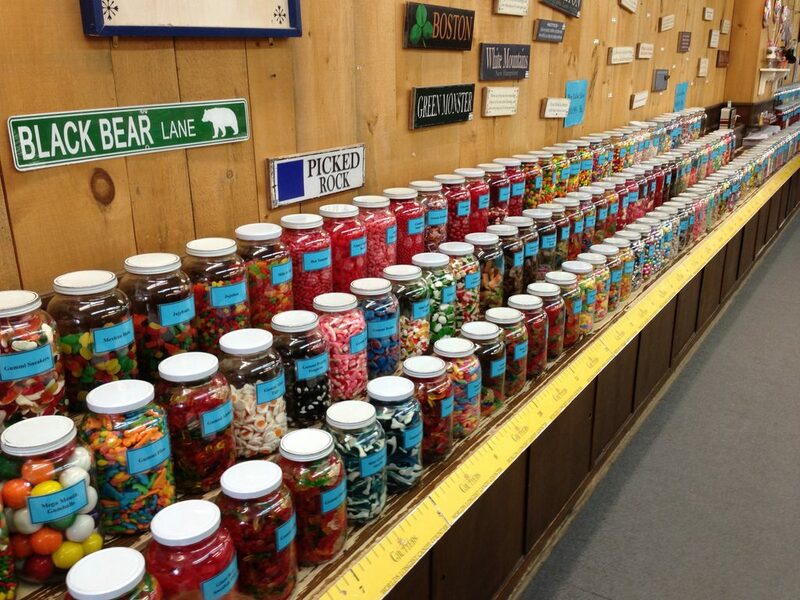 They have about 800 different jars of candy in the shop to choose from. If you plan on taking the kids up to Littleton for the day, this is a great stop! To get the real NH experience, be sure to buy our favorite treat, maple candy! Where else can you watch a famous Black Bear Show, ride a Steam Train, be chased by the Infamous Wolfman, and be amazed by acrobats – all in the same day! 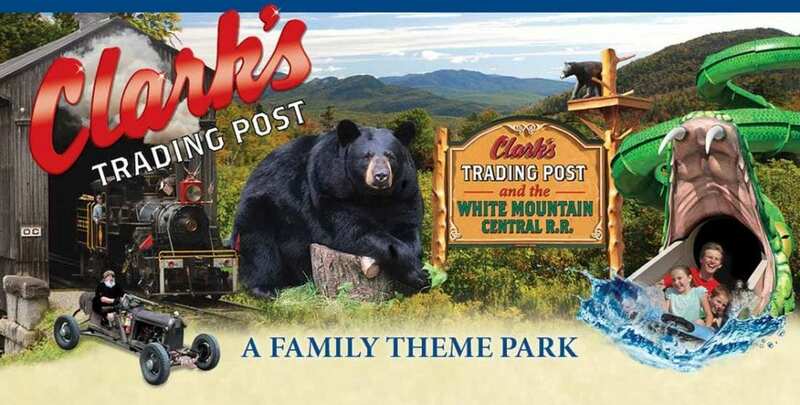 Clark’s Trading Post is an attraction the whole family will enjoy. They also have segway tours, Merlin’s Mystical Mansion, museums, and various water rides. Take a 3-3 1/2 hour journey through the majestic White Mountains in an air conditioned bus in search of the gentle giant of the North Country. Book a reservation for Spring, Summer, and Fall and get a glimpse of New Hampshire’s finest. Pemi Valley Moose Tours is the only business in NH that includes an on-site tour guide. Throughout the tour, guests will watch a video about moose in NH, learn about the historical sites in the area, and see moose in their natural habitat. There are also museums and gift shops throughout the region featuring your favorite NH native! Grab a moose hat and some keychains to give friends back at home. Kids will enjoy a moose guide book to draw in and circle the moose they see along the tour! There is a 99% chance of seeing a moose on these tours, so don’t worry about disappointing little ones as it’s unlikely to miss the moose on the tour. 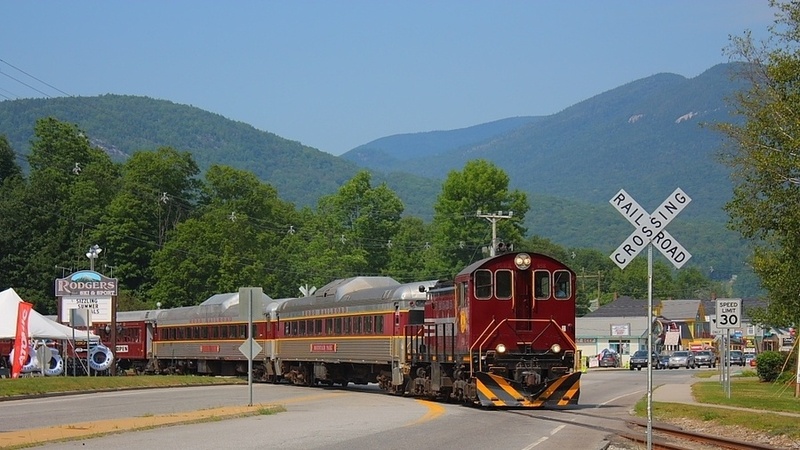 Kids of all ages will love to travel about the train through a natural setting along the twisting Pemigewasset River. Sit back, relax, and enjoy the views. This scenic railroad train starts at Lincoln and offers a “Hobo Picnic” service for lunch. Bring the kids and go on a beautiful ride and wave a swimmers and kayakers along the way! At the end of the ride, there is a Hobo Playground for the kids and a gift shop for parents. Got a couples night? There’s a luxury dinner train ride on the Cafe Lafayette Dinner Train for the adults to enjoy. White mountains attractions are more than just roller coasters and bear shows. Experience the beauty and mysteries of granite walls that erupt from the earth, a river that plays hide and seek, and spectacular waterfalls and rugged caves. Lost River Gorge offers family friendly guided tours throughout the trail all day. In the daytime, you can explore the gorge and have a tour guide lead the way to beautiful sights. In the evening, cave tours are available with the “lantern tour” along the boardwalk inside the caves. You can bring your own headlamp, or the tour guides will provide you with one. At the end, the guides make s’mores over a bonfire and everyone is welcome to join! In addition to guided tours like Lost River and Polar Caves, there are plenty of caves throughout the region that can be explored. For example, the Flume Gorge has several caves and waterfalls along its trails that are easy to find. Pro Tip: Bring the kids on an explorer’s day trip and make a treasure map that shows all of the places you’re adventuring to. Grab a fishing hat and some binoculars to check out the biodiversity! Buy a book on NH’s plant life and help your kids identify different types of plants throughout the trails. The white mountains are the center of attractions in New Hampshire. White Mountains attractions are unique, family friendly, adventurous, memory makers. Come visit and see for yourself!